 Gordon isn’t just for college students. 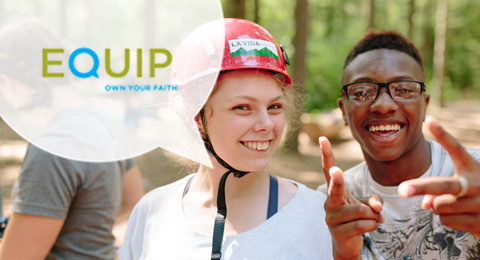 A series of summer programs are designed to foster character and spiritual development for elementary through high school aged students. Use these icons to help you navigate through the similarities and differences of each program so you can find the perfect fit! 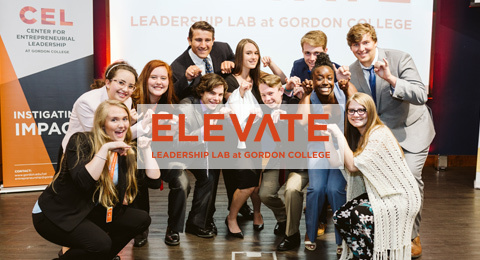 Together with other high school students, you’ll hear from Christian experts, be mentored by Gordon students, and be challenged to put your faith into action. Work with a team to tackle community projects. Pitch your solution to a panel of experts for the chance to win up to $1,500 in seed money for the venture. 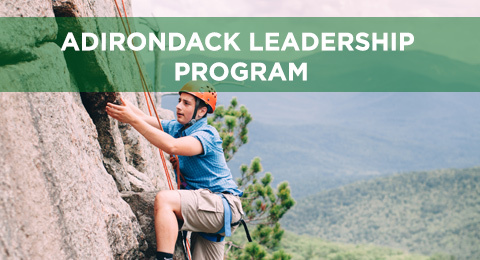 Join students from around the globe to backpack through the Adirondack Mountains (NY), study theology under renowned professors, and serve in a cross-cultural context. Backpack or canoe through the Adirondack Park (NY). 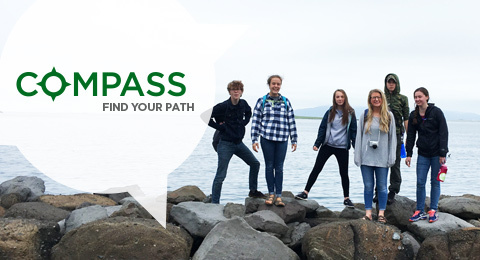 Learn outdoor camping skills, discover your strengths, develop your faith and build a foundation for leadership. 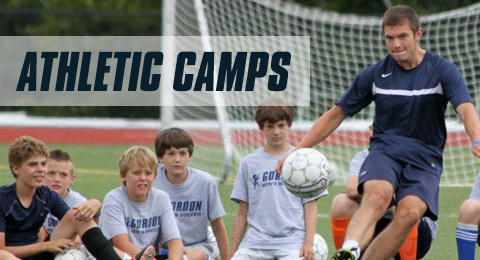 Both instructional and informational, athletics summer camps offer a positive learning environment. The coaching staff is dedicated to the development and growth of players of all ages and skill levels. 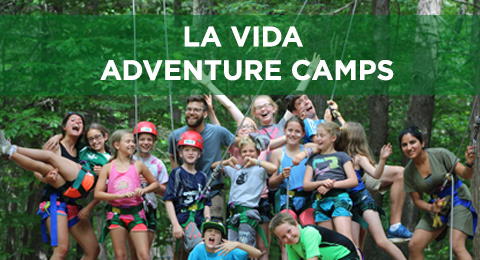 Connect with old friends and make new ones during a week at camp filled with challenging adventure activities, fun team-building and personal growth.